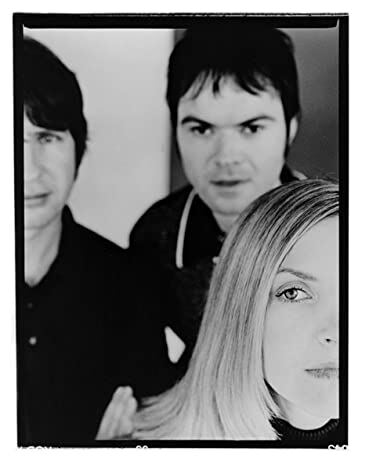 ¶ Saint Etienne are an English electronic music band from London, formed in 1990. 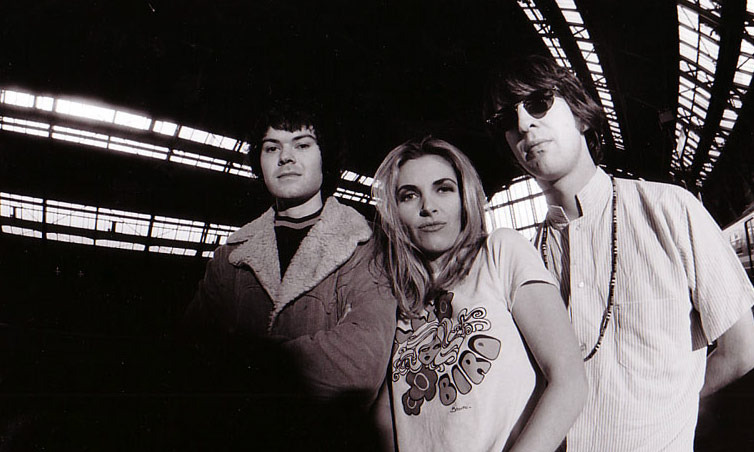 The band consists of Sarah Cracknell, Bob Stanley and Pete Wiggs. ¶ They are named after the French football team AS Saint-Étienne. 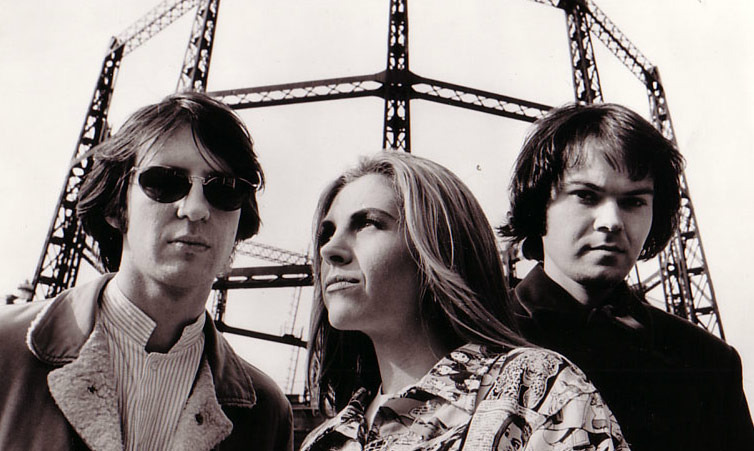 ‘Words and Music by Saint Etienne’ is Saint Etienne’s first new studio album for 7 years. ¶ The album refers to the “strange magic” of pop. About the special alchemy that transforms even the most mundane of experiences – walking home with the headphones on at night, sitting in a bedroom with your friends in the day, getting ready to go out on the weekend – into a lingering moment of seamless enchantment, one that resonates for the rest of your life. ¶ It is about how music affects your life. How it defines the way you see the world as a child, how it can get you through bad times in unexpected ways, and how songs you’ve known all your life can suddenly develop a new attachment, and hurt every time you hear them. More than how it affects and reflects your life though, the album is about believing in music, living your life by its rules. 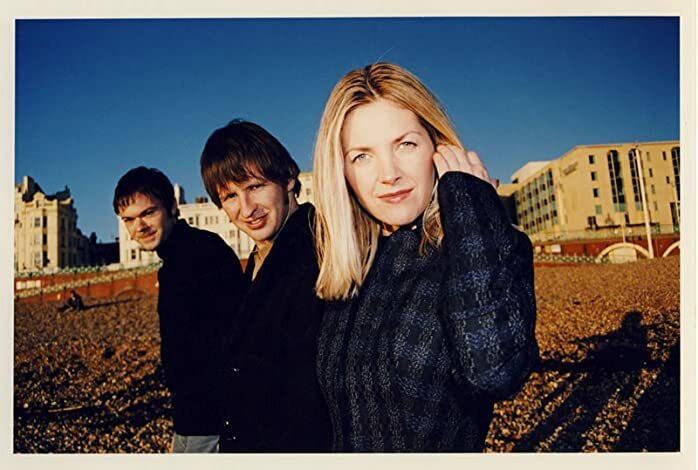 ¶ If any band knows about the magic of pop, it’s Saint Etienne. As their recent deluxe-ing up of their catalogue, the release of a Christmas album, a few EPs, film soundtracks and a spell being artists in residence at London’s Southbank Centre prove: here is a band who know their way around a tune. The last time they bestowed a full new album on the public was 2005’s Tales from Turnpike House, which had the feeling of a finale about it, especially with its bonus children’s EP. But to those who’ve been thinking that perhaps it’s time to stop getting over-excited about Phil Oakey’s hair, SL2 and David Essex over the past few years: chin up. Put the growing up on hold for a while, as not only have Saint Etienne seen fit to return, but they’ve done so with a stunner. 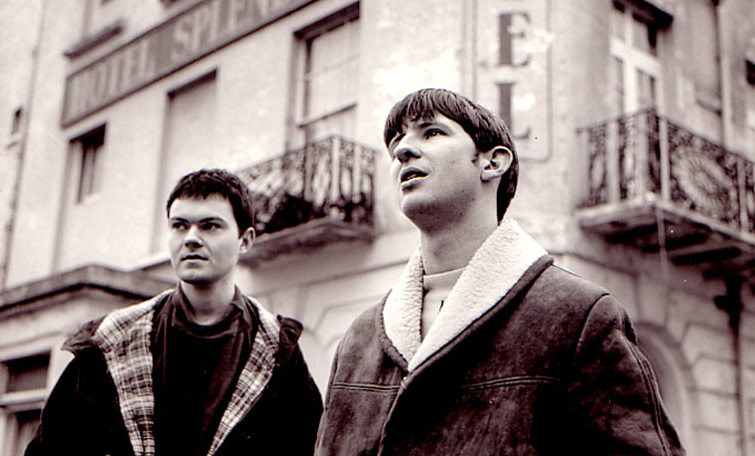 ¶ Words and Music by Saint Etienne (that’s the full title, as suggested by Lawrence Hayward of Felt) sees Pete, Bob and Sarah looking back on a life lived through music, its importance and the daft things it leads a fan to do. ¶ Epic opener Over the Border discusses travelling to Peter Gabriel’s house, the labels of love, Smash Hits, "the strange and important sound of the synthesiser," and whether Marc Bolan would still be relevant to a grown woman married with kids. ¶ Produced by a dream team of Ian Catt, The KLF and Sugababes producer (and one-time Rubette) Nick Coler, Tim Powell and Richard X, Words and Music… is a fantastic and warm collection of jubilant happy/sad pop moments, delivering all that Saint Etienne are known for. It’s a set which reminds the listener that the magic is always with them – whether it’s about a chap who has all the answers via the medium of a tune (Record Doctor), the giddy excitement of getting ready to see your favourite band (Tonight), the power of a DJ (um, DJ) or even chatting about vintage pop on internet message boards (Popular). Mortality gets a look in with 25 Years, which will prompt many a listener to take a sad gulp. ¶ Words and Music… offers rewarding assurance that whatever life throws at you, music is quite often the best and only answer. It’s had you, and you’ve had it, for life. To paraphrase one notable pop sage: only when you’re dancing, can you feel this free. Or to paraphrase another: first love never ever dies. Wonderful stuff. Date: 15 July 2007, 13:26 / Author: JJ Hall from Peckham Rye, London, UK Bob Stanley (born 25 December 1964, Horsham, Sussex) is a UK musician, film producer and journalist. Pete Wiggs (born Peter Stewart Wiggs, 15 May 1966, Reigate, Surrey, England) is an English musician and DJ. 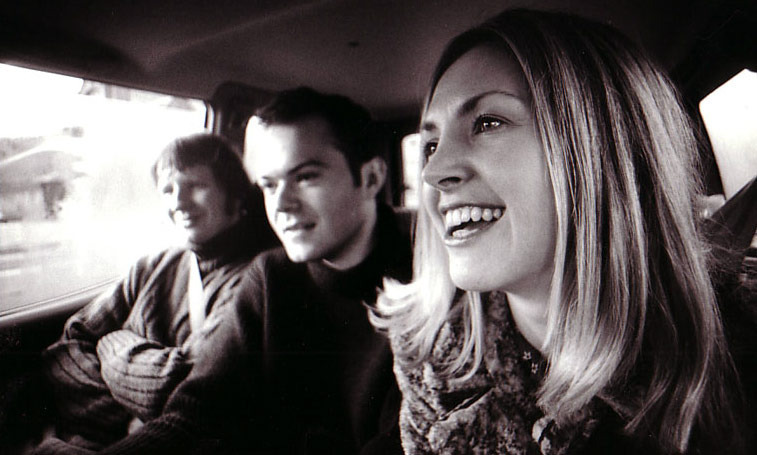 Shown in photo left to right; James Pinchbeck (guitar), Charlotte Hodson (backing vocals), Gerard Johnson (keyboards), Edgar Jones (bass), Sarah Cracknell (vocals), Pete Wiggs (keyboards). Saint Etienne in 1998 at Glastonbury Festival. / Taken by flickr user oskarlin.